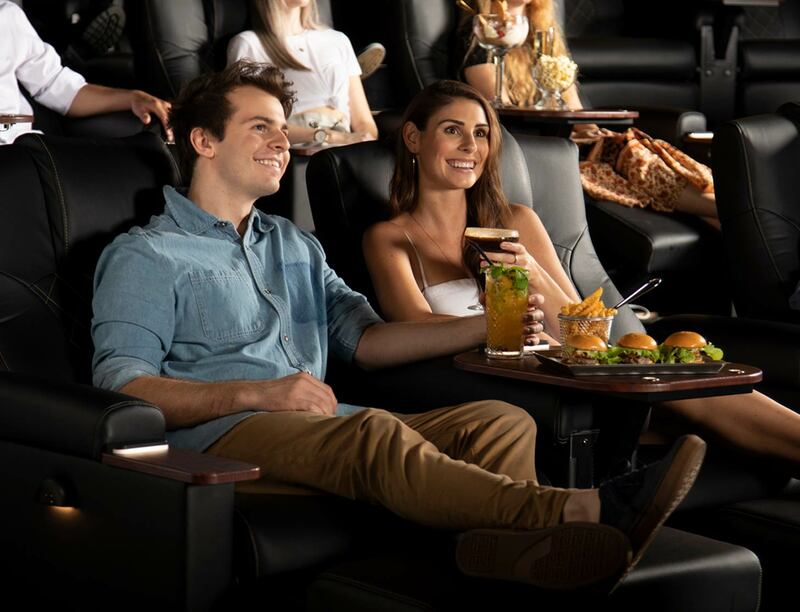 Let us take care of you in the luxury of Gold Class throughout the epic 3-hour finale of Marvel’s Avengers: Endgame.  Purchase our Endgame Package for 2 or enjoy a crowd-pleasing favourite like our Superhero Gold Class Deal or Marvellous Sundae. You can purchase these items online now! Kick back, relax and make sure you have plenty to indulge on, what will you pick? Our best value deal for this 3-hour epic finale. Package includes 2 x Gold Class tickets. 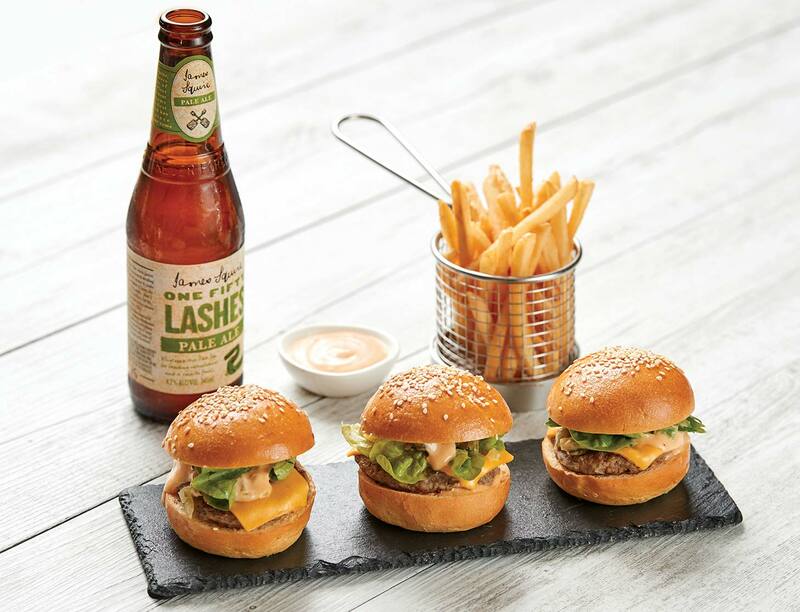 Enjoy Vietnamese Spring Rolls, 2 classic cheeseburgers & 2 southern fried chicken sliders; with crinkle cut fries & finish with a Marvellous Sundae to share. Plus, your choice of 2 beverages, either a 150 Lashes Pale Ale, a glass of house wine, Frozen Coca-Cola or a soft drink. Available for a limited time only. 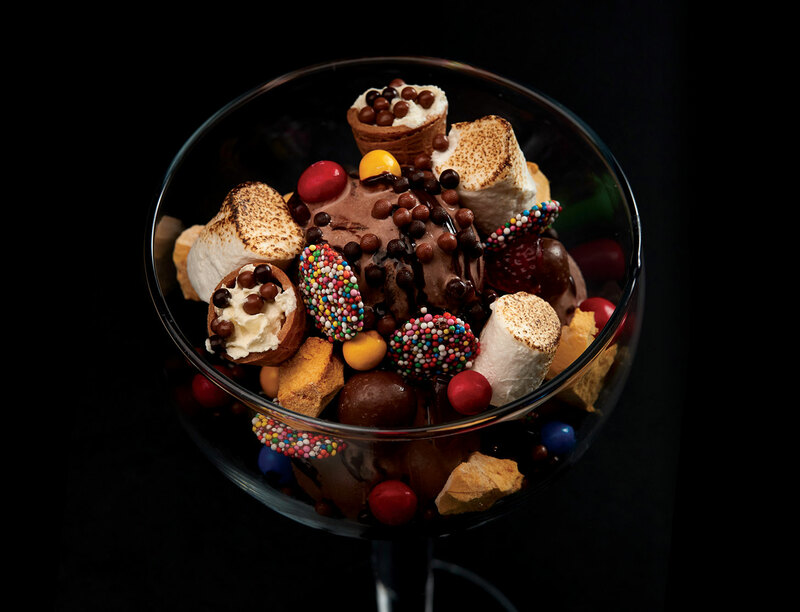 Includes: chocolate ice cream, choc fudge, toasted marshmallow, honeycomb, wafers, Freckles & M&Ms Crispy. Buy online now! A collector cup plus our trio of signature sauce wagyu beef sliders, with fries 3 ways; onion rings, sweet potato fries & fries. Plus your choice of 1 beverage, either a 150 Lashes Pale Ale, a glass of house wine, Frozen Coca-Cola or a soft drink. *Does not include a movie ticket. This food & beverage add-on is only available in Gold Class. No alteration to package.